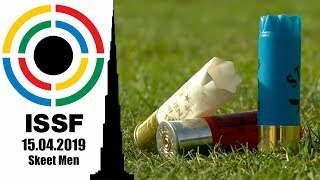 The last official event of the ISSF Shotgun World Cup in Larnaka, Cyprus, saw the success of the Spanish shooter Bailon, who secured gold with a record score of 46 hits beating Cernogoraz and Alipov. The 33-year-old Spaniard secured the fifth World Cup Gold medal of his career, the first this year after the Bronze one he claimed in the first competition of the season in New Delhi (IND). 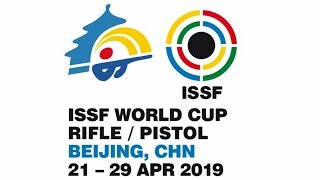 First-time finalist Antonio Bailon, from Spain, beat titled opponents at his debut, at the 2014 ISSF World Cup in Munich. 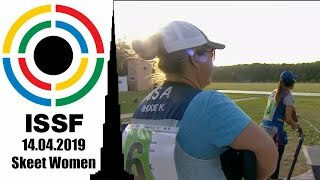 Missing only one target throughout the two-day Trap Men competition, he turned the table to competition, finishing in the spotlights three months before the ISSF World Championship that will take place on his home turf, in Granada, next September.